Welcome to Queensbury School of Music, I offer piano lessons in the Bradford and Halifax areas. Whether you are an experienced player wishing to improve, or a beginner, I can help. I teach all ages and abilities from complete beginners to diploma and beyond. If you enjoy playing at any level, be it solely for fun or with intention of progressing through the Associated Board exams, then you’ve come to the right place. I have over six years teaching experience and work part-time in schools as an accompanist alongside composing my own music. I possess a full CRB certificate and teach lessons in Queensbury and also in the Bradford, Halifax and Calderdale district. 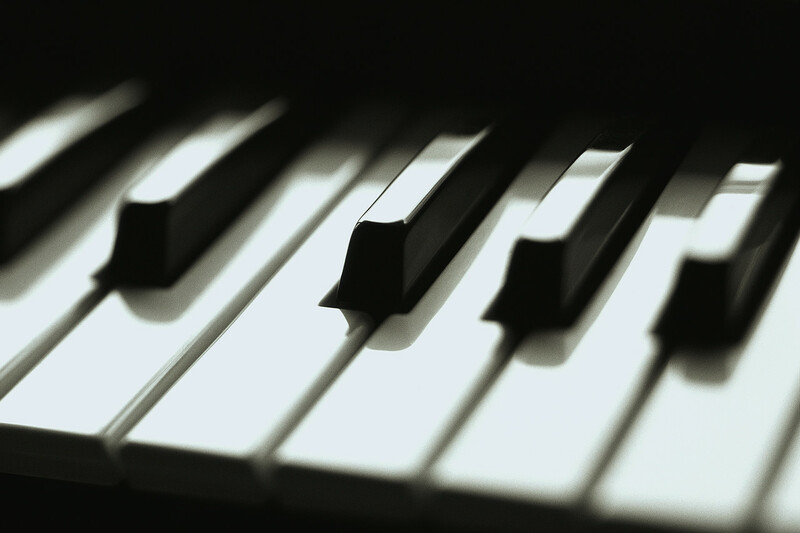 Learning to play the piano can be one of the most rewarding skills and I teach a range of music styles including classical, jazz, blues and pop music, catering for all ages, tastes and ability levels. Alongside playing pieces students learn how to sight read, how to compose music and if they wish, how to play by ear. I hold an ABRSM Diploma and a BA(hons) degree in music from the University of Leeds. Please contact me to book your free first lesson / introductory chat. Copyright © Matthew Watts – Piano Tuition 2009. All Rights Reserved.